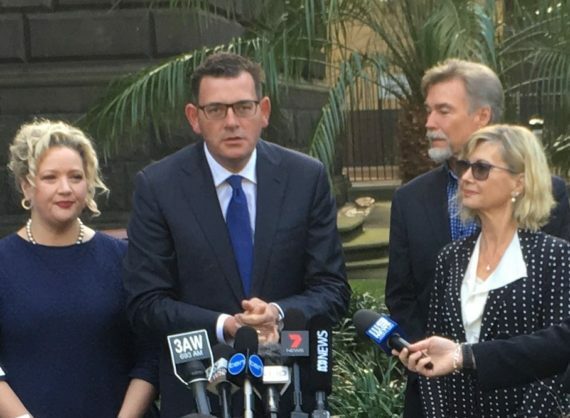 Life-changing opportunities for every Victorian, vital for residents of Broadmeadows, are highlights of today’s “Getting Things Done” state budget delivering new skills, good jobs, more schools and better roads. 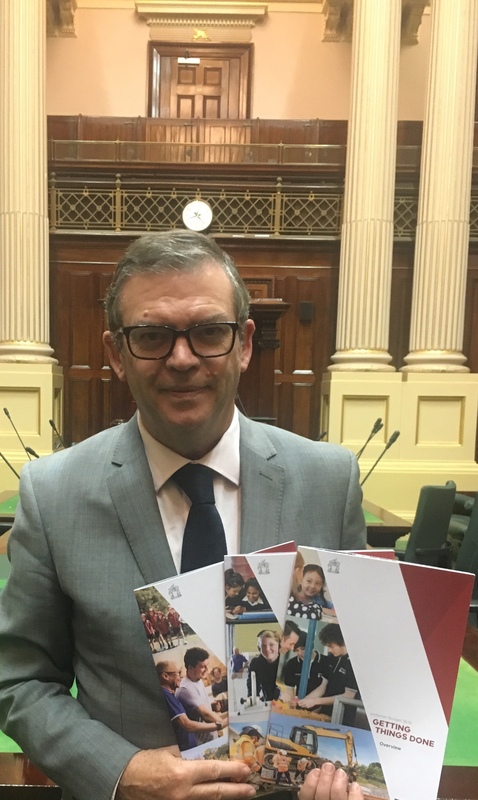 MP for Broadmeadows, Mr. Frank McGuire said residents will benefit from multi-million dollar projects and access to landmark initiatives. 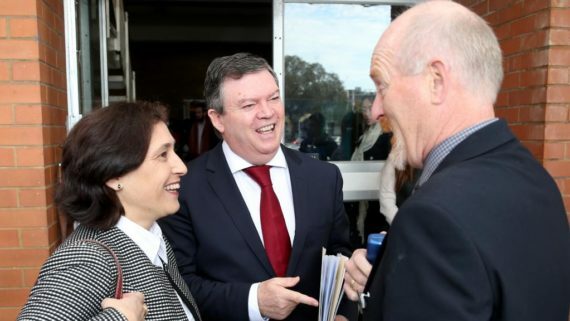 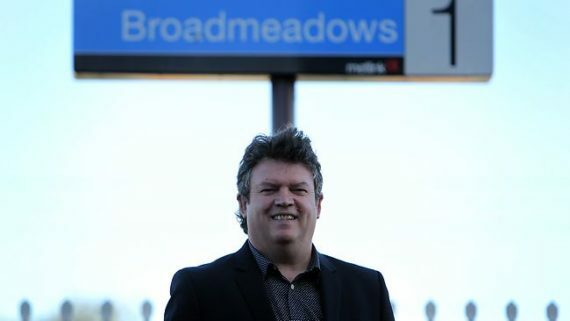 The Broadmeadows Railway Station will undergo a much needed makeover to make it easier and safer for people to use public transport and to cross the busy Pascoe Vale Road with the release of new works packages by the Victorian State Government today.